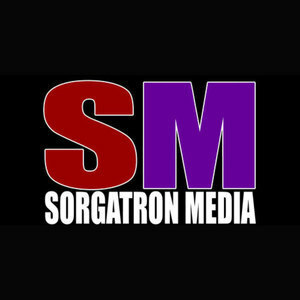 We found 7 episodes of Sorgatron Media Master Feed with the tag “pokemon”. Time to double buckle up your belt so your pants don't fly off. THRIFTY did a live show DIY style at my apartment. We welcomed our friends Neon Brainiacs, Ghoul on Ghoul and Start The Beat with Sikes. We’re starting the year off right – with some tech news and CES updates! Krause and Sorg are bringing you some highlights. Sorg, Dudders and Producer Missy are sharing this week’s tech updates. Max Parker returns to the show this week to talk video games and E3 with us. He’s joined in studio by Chilla and Sorg to talk about this week in tech news. We’re joined by Aaron Watson of Going Deep With Aaron Watson this week. He’s in studio with Sorg, Chilla, and Katie as we’re talking this week’s tech news.